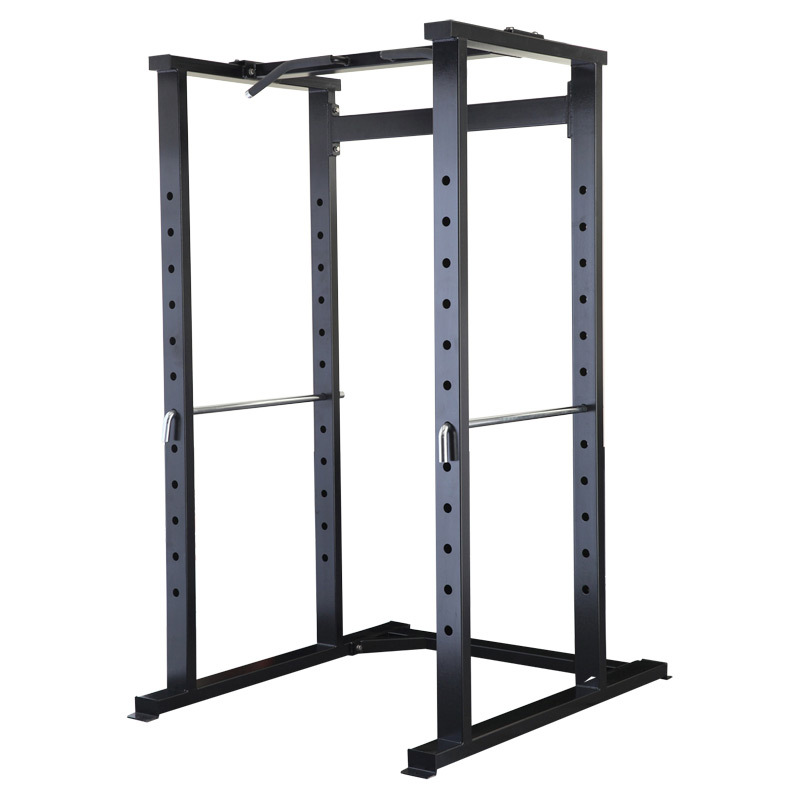 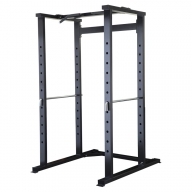 Dual Chin-Up / Pull-Up Handles:Dual Chin-Up / Pull-Up Handles with step up platform and weight assist band hooks provide numerous chin-up and pull-up opportunities for a wide range of exercisers. 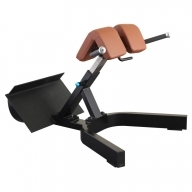 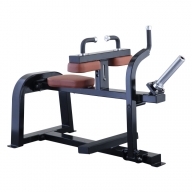 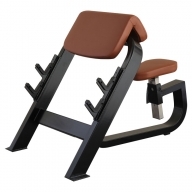 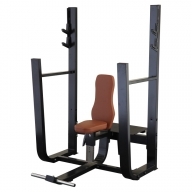 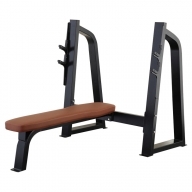 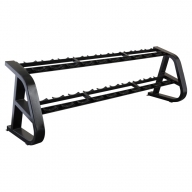 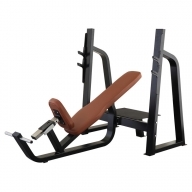 Sturdy:Dual pin design on bar catches and safety rails provide additional strength and stability, while high impact, polyeurethane covers and inserts protect the Power Rack from metal on metal contact. 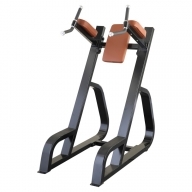 Functional Capabilities:Enhanced functional capabilities allow for traditional Power Rack exercises as well as use of bands, chains, Torso Trainers, Battle Ropes, Suspension Training and more.